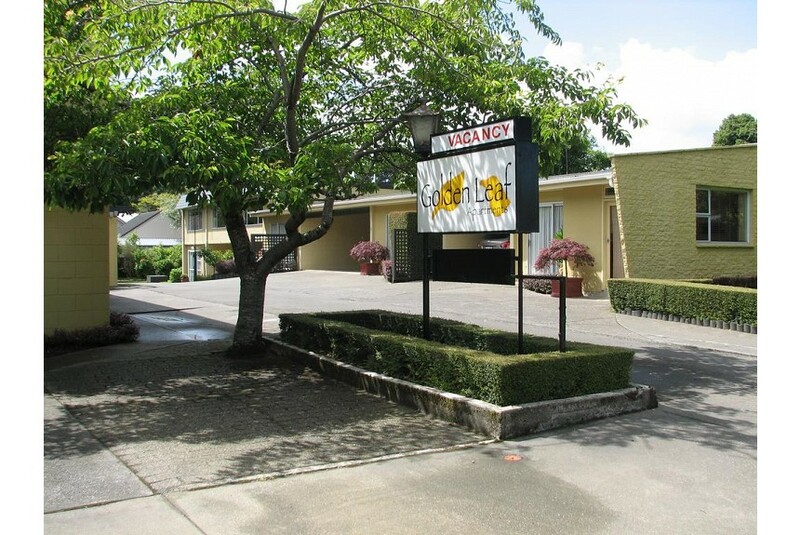 Quiet, tree-lined location for a relaxing and enjoyable stay. 5min walk to city centre, cafes/bars. Queens Park, Golf Course, Southland Museum and Art Gallery just around the corner. Serviced daily, our refurbished, spacious, apartments are comfortable and warm with full cooking facilities. All our apartments have separate bathroom and toilet facilities. Free Wi Fi available. Complimentary guest services include free laundry facilities (washing machine and dryer), portable cot and highchair. We offer great value for your money with our affordable rates. Off street parking is available to all our guests with undercover parking to most units. Special long stay rates available in all units - min 4 weeks stay applies. 1 & 2-brm units and a studio available.